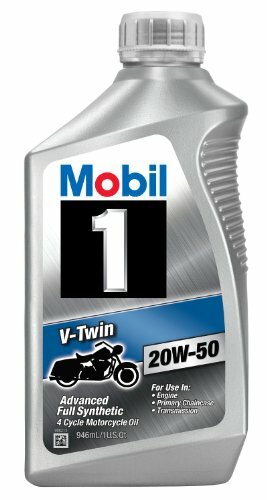 Looking for the best motorcycle oil? Then you are in the right place. The oil you use in your engine is your bike’s lifeblood. As such, it provides critical cooling and lubrication for your motorcycle’s internal combustion. There are so many bike oil reviews out there that you can quickly become baffled. To ensure that you don’t get swayed away by strong sellers and advertising tactics, you should do your research. This way, you will be well informed before making the final buying decision. That said, the compliant standards, grade, and material of motorcycle oil mark its quality and category type. These features also determine the type of bike you can use the oil inside. Mineral oils are made using petroleum by-products. They were the first types of oils in the industry before synthetic lubricants started being sold. Today, this kind of oil still has its benefits – such as the fact that they are the best options for vintage and old bikes, small capacity engines, and brand new bikes before easing the new engine into synthetic lubricants. That said, even the best motorcycle oils in this category tend to burn faster and have to get changed on a regular basis. However, they do provide better protection and are pretty affordable. The evolution of the bike engine created a need for high-performance motorcycle oils. Today, synthetic oils last longer, attract tons of active motorcycle oil reviews and are effective even for high-performance engines. If you have a medium weight ride in the 125 to 180 cc range, then you might want to reach out for synthetic motor oils. These oils also work well for final engine run in stages. Semi-synthetics are also effective because they provide the ideal chemical balance as well as the protection coming from mineral oils combined with the performance that synthetic oil provides. Most synthetic motorcycle oils are factory-made and based on polymers. Entirely artificial, these oils are not natural in any way. Therefore, they don’t tend to disintegrate – which gives them a longer shelf life. That said, these types of oils are the best for use in stressful conditions and when you need your bike to be at its ultimate performance. After your bike’s odometer starts reading in the thousands of kilometers, it is highly likely that your mechanic will recommend that you switch to full synthetic motorcycle oils. After the engine settles down, it will start performing better, and you’ll enjoy improved run-in time. 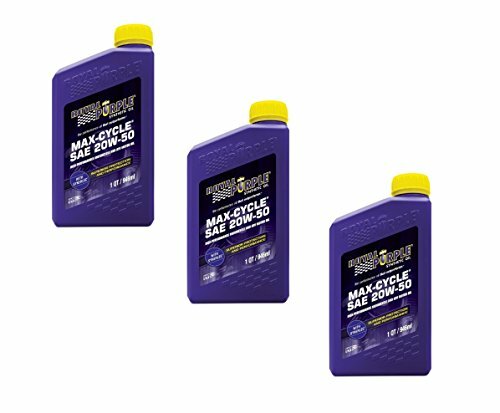 At this point, you will be best advised to start on synthetic motorcycle oil to boost your bike’s performance further. 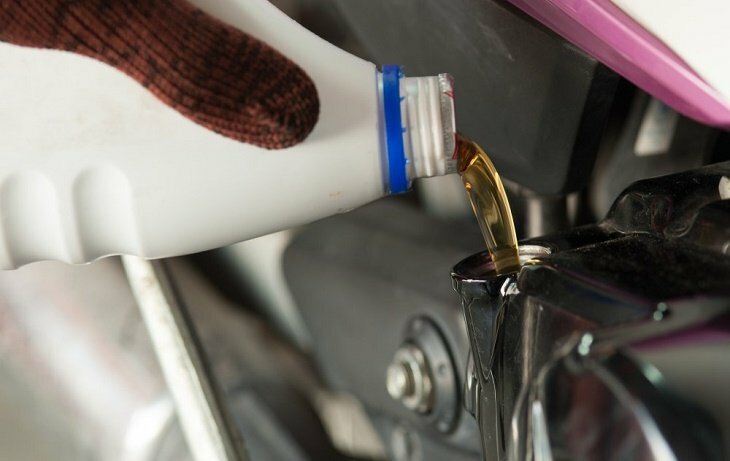 Another thing to note about synthetic oils is that they will ensure that your engine, clutch, and gear are well lubricated and continue working smoothly and without vibrations. 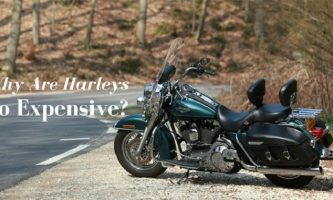 Although you might not be an expert at motorcycle oils, you need to understand such technical specifications as the grading system of engine oils. With this knowledge, you will be better placed to decide on the best oil for your bike – especially if you’ve read many reviews of different oils. 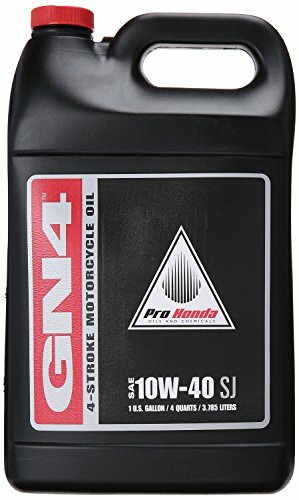 For instance, alongside the motorcycle oil, you’ll see a number and a W – such as 10W40, 20W50, and so on. This number-word combination denotes the oil grading – which you will come to understand better after you’ve gone through enough reviews. A good example is 20W50. The W, in this case, refers to winter while the 20 refers to the low-temperature count and the 50 stands for the suitability of the oil in high temperatures. To this end, if you live in a cold climate, then the number right before the W should be as small as humanly possible. Only by using such oils will you be able to ensure that the oil retains its viscosity even at low temperatures. 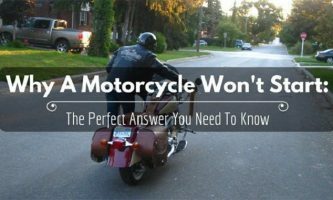 Before you buy any oil because you think it is the best motorcycle oil, you need to read the standards that have been recommended by the bike’s manufacturer. To this end, most bike manuals recommend JASO, SAE, and API certifications as the actual marks of quality where bike oils are concerned. 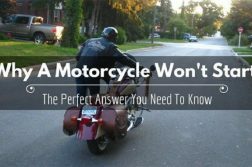 The oil you end up buying should depend entirely on the motorcycle type you have, as well as the conditions you will be riding in. As far as possible, your bike should be the primary determinant of the category grading you pick. For instance, if you have an American cruiser or a sports bike, then the 20W50 grading might prove to be the best. However, if you ride an imported cruiser, then you might want to reach out for a 10W40. On the other hand, if you ride a classic, your best bet would be to stick with mineral oils. 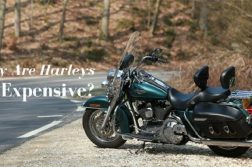 A good example would be an old Harley, which would require reliable weight lubrication. With such a bike, 50W would work well. Viscosity refers to the thickness of your motorcycle oil. 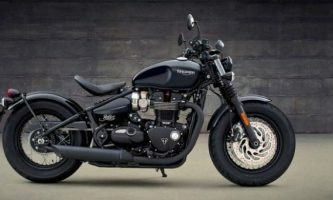 After reading the manual from your bike’s manufacturer, you will be better placed to understand the different recommendations for different times of the year. 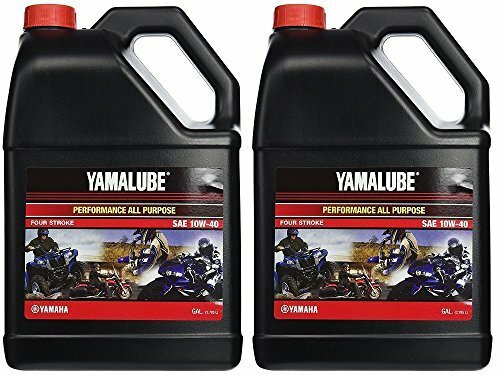 Over and above everything else, you should never reach out for the cheapest motorcycle oil. You really cannot afford to comprise on quality where the health, lubrication, and wellbeing of your bike is concerned. 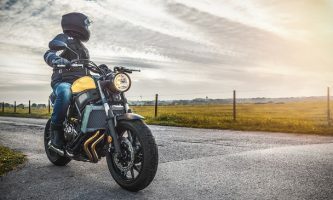 There you have it – the best motorcycle oils for 2019. Each of these options is unique in its way. 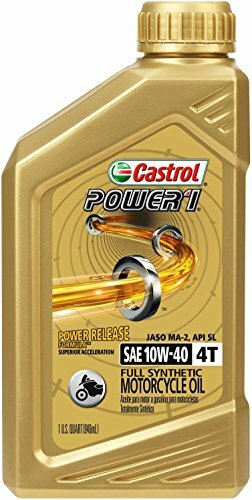 However, I would recommend that Castrol 06112 Power1 10W-40 Synthetic 4T Motorcycle Oil – 1 Quart Bottle, (Pack of 6). It comes with great features, is perfectly priced, and deemed usable over the long term by most riders. 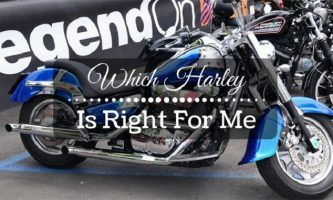 As you go about looking for the best motorcycle oils, therefore, you might want to consider giving any of the above a try. 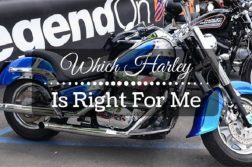 As long as the oil you choose meets the user instructions from your bike’s manufacturer, is affordable, and has sterling reviews online and from mechanics, then you should pick it.